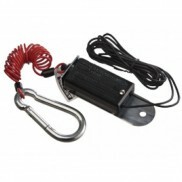 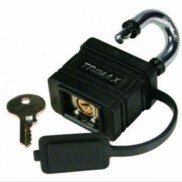 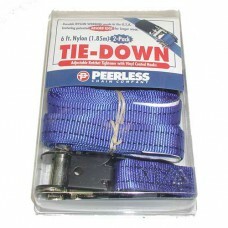 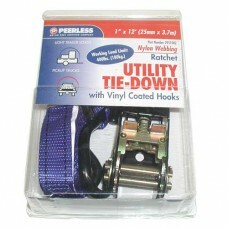 Tie Downs Tie downs for your atv, bike or snowmobile. 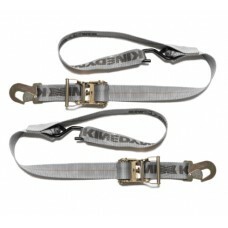 One pair (2) of 1" x 5' strap tie downs E ..
Cinchtite 6 Tie Downs Tie downs for your atv, bike or snowmobile. 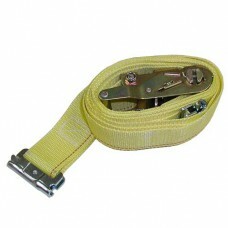 One pair (2) of 2" x 6' strap tie dow..
6' LONG RATCHET & STRAP 1" WIDE WEB 2pcs/pack . 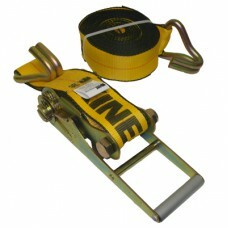 ..
12' LONG RATCHET & STRAP TIE DOWN 1" WIDE WEB 800 # wll 2500 bll ..
2"*10' RACHET & STRAP 1007 HOOK & 804 WINCH WIDE HANDLE ..
30' RATCHET STRAP w/1015 FLAT HOOK 804 L-W WINCH . 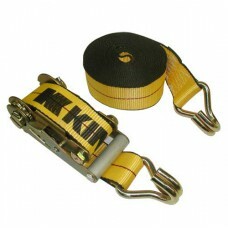 ..
2"*30' RACHET & STRAP 1007 HOOK & 804 WINCH . 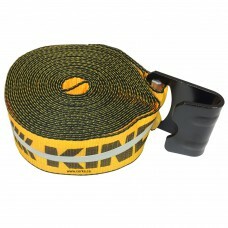 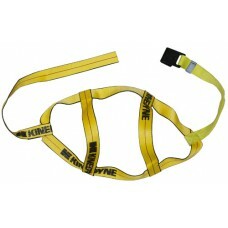 ..
KINEDYNE 20' Long, 2" wide, Cargo Ratchet Strap 1007 HOOK 802 WINCH 1670 lb. 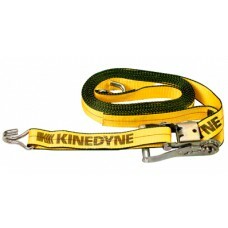 Working Load Limit ..
KINEDYNE 25' Long, 2" Wide, Cargo Ratchet Strap1007 HOOK 802 WINCH1670 lb. 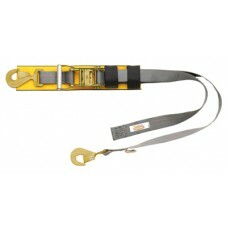 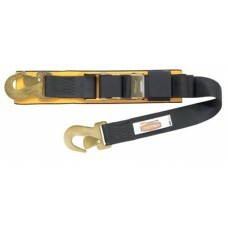 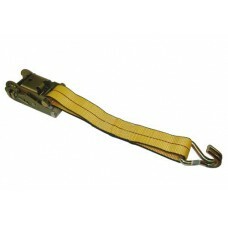 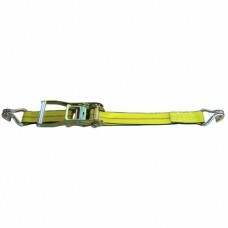 Working Load Limit..
27' RATCHET STRAP w/1007 WIRE HOOK SPECIAL ..
12" SHORT SECTION w/STND BUCKLE & 1007 FLAT HOOK . 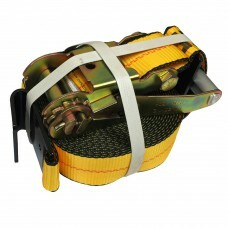 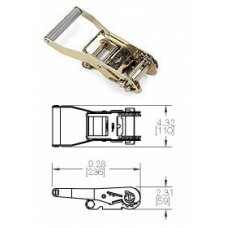 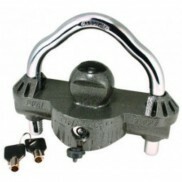 ..
3"*30' RATCHET & STRAP 1021-3 FLAT HOOK 15K CAP 806 RATCHET ..
3"*30' RATCHET & STRAP 1016 WIRE HOOK 15K CAP 806 RATCHET 3084FK WEB ..
12' E/A TRACK RATCHET ANDSTRAP W/FE8306-1 YELLOW . 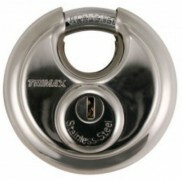 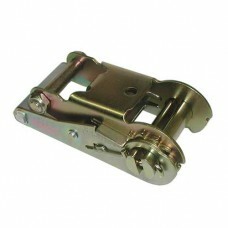 ..
STANDARD RATCHET BUCKLE FOR 2" STRAP . 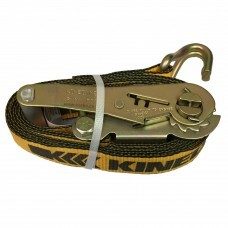 ..
2" LONGER & WIDE RATCHET 3670 # WLL Kinedyne . 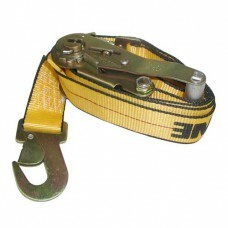 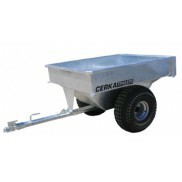 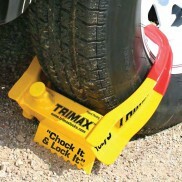 ..
5' AUTO TIE DOWN STRAP RATCHET W/2084F 804 HANDLE FE7900-1 HOOKS ON BOTH ENDS..
GREY CAR TIE DOWN w/1015 FLT HK 13"TIRE . 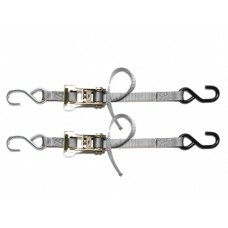 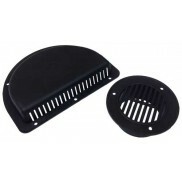 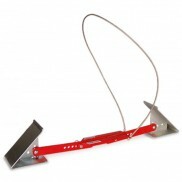 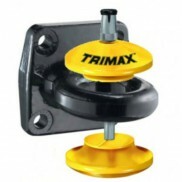 ..
2" WEB TRANSOM TRAPPER II SNAP HOOKS ($FOR 2) ..
2" HD TRANSOM TRAPPER 3 RATCHET & SAFETY HOOKS 3335 LBS ..